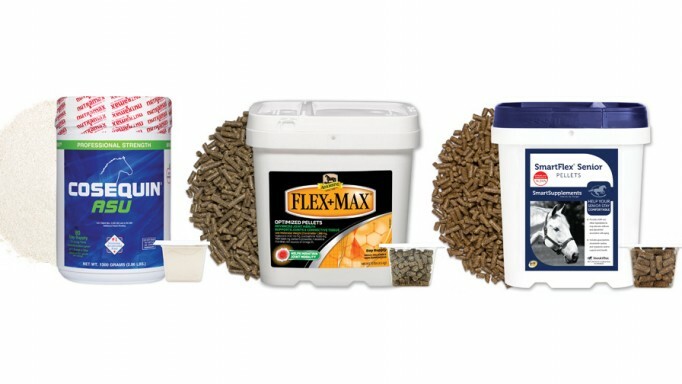 Joint Supplements: When Should You Give Them to Your Horse? My horse isn’t sore, but works hard in the summer months doing lessons and trail riding. 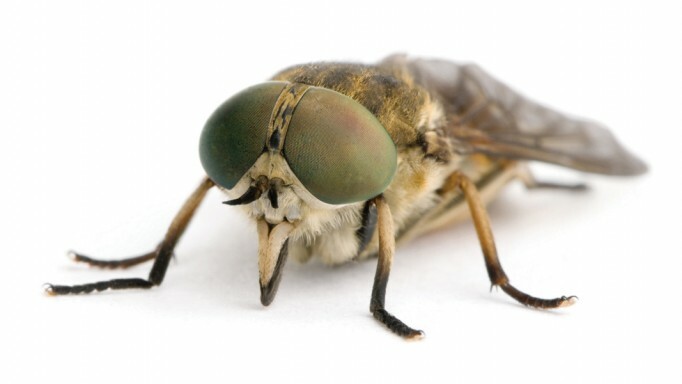 Should I give him joint supplements to prevent problems down the road? 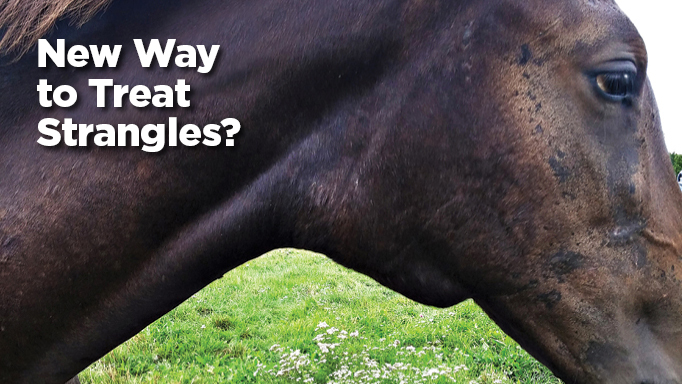 Providing joint supplements can be a very useful strategy for protecting your horse against cartilage damage. Horses that are in heavy work are often predisposed to joint injuries, which all-too-frequently can develop into degenerative joint disease. In addition, exercise in and of itself creates a mildly inflammatory condition within the joint and joint supplements can help to control this periodic inflammation. Research from our laboratory shows clearly that pre-treatment with a dietary joint care supplement for at least two weeks prior to cartilage injury can greatly reduce inflammation and cartilage breakdown. But buyer beware! The regulatory environment in which joint care products exist is very vague, and most products do not undergo the same rigorous oversight by Health Canada or Agriculture Canada as drugs or feeds. As a result, most joint care products are not supported by scientific evidence for efficacy or safety, and they are frequently manufactured in facilities that are neither GMP (Good Manufacturing Practice) or HACCP (Hazard Analysis Critical Control Points) certified. These are important certifications that protect consumers from product variability resulting from dubious quality control. Consequently, many joint care products may not provide the kind of protection you are looking for. In choosing a joint care product, be sure you select a manufacturer that invests in research into the safety and efficacy of their products and can certify their quality control procedures. Some products that have shown good efficacy in protecting cartilage against inflammation and breakdown in our laboratory include Sasha’s Blend (manufactured by Interpath Pty Ltd.), Mobility and Hyalcare (manufactured by Selected Bioproducts Inc.). In all of these studies, the products have been tested as a preventive against cartilage damage. To varying degrees all these products inhibit biomarkers of inflammation and cartilage breakdown. Other products that have performed well in research studies conducted by other scientists include Cosequin (manufactured by Nutramax Laboratories), Myristol (manufactured by Tryan Enterprises), and Synequin (manufactured by VetPlus). Pure glucosamine and/or chondroitin can be effective provided they are quality products, which, unfortunately, is not always the case. A report in the Equine Veterinary Journal demonstrated that more than half the glucosamine-base products available for horses do not meet their label claims for the amount of glucosamine in the product. Your best protection is to only support manufacturers who are accountable for their product formulations through publically available research and GMP/HACCP certifications. Joint care products can be a very effective strategy for preventing long-term damage caused by excessive use and periodic injuries. But the vastly diminished oversight on this industry by government regulators is reflected in the highly variable quality of products that are available. So stay vigilant about your choice of manufacturers. The result will be greater protection against cartilage damage for your horse, and greater protection of your bank account. Answer supplied by Wendy Pearson, Post-Doctoral Research Fellow, Dept. Plant Agriculture, University of Guelph, Vice-President (Research and Development), Herbs for Horses, Guelph, ON. 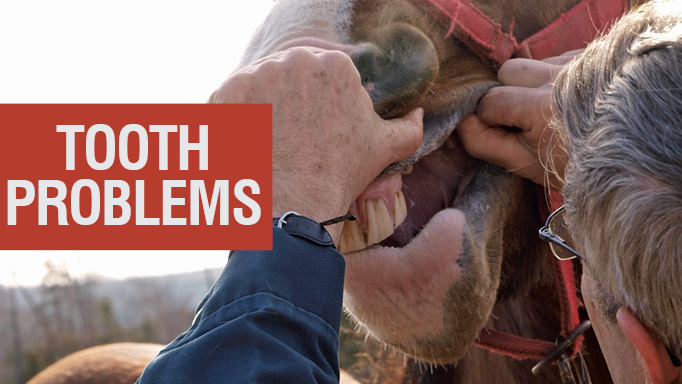 A veterinary case out of the UK has produced a new way to treat horses with strangles. 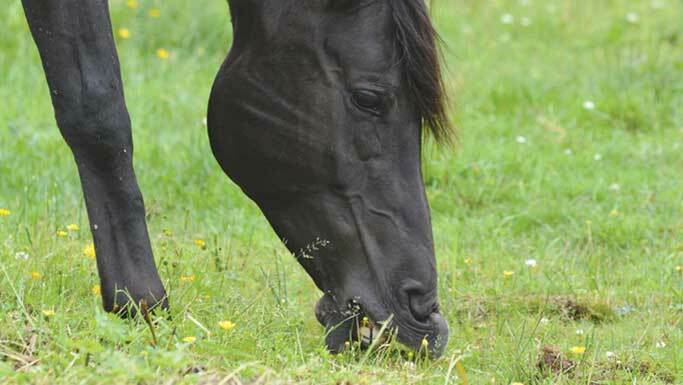 Learn how to spot plants in your pasture that may be poisonous to horses.